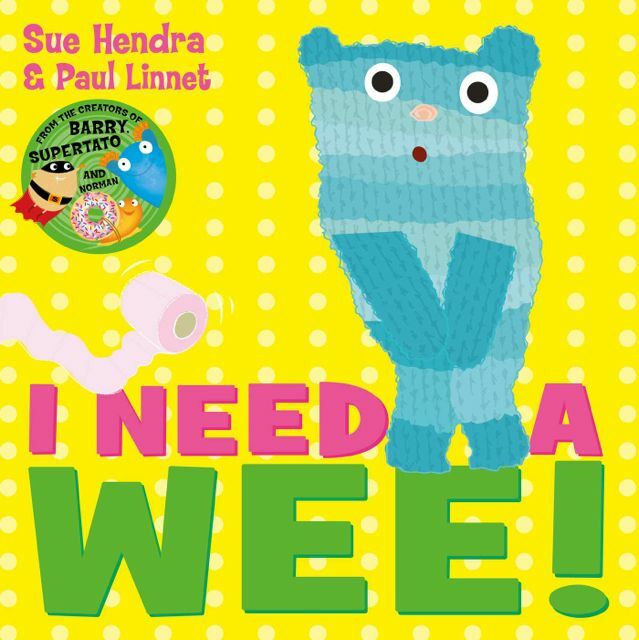 I Need a Wee is the latest book from brilliant children’s author (whom we have reviewed loads of times before) Sue Hendra. Like all her other books this really is a laugh out loud masterpiece with brilliantly design led illustrations and a story that really strikes a chord with any parent. This is the story of Alan the bear who has a slight problem, he needs a wee but frankly there are so many more exciting things for him to do. Its a story which resonates deeply in this household. 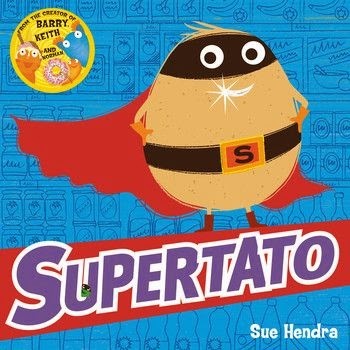 I must admit I was very, very amused by this book. So much so, that I actually Facebooked a page of it to my friends. If you love reading bright colourful books, with stories which appeal as much to you as an adult as they do to your toddler, then this really is the book for you. I have no idea how they managed to get such realistic face pulling and body language on a group of stylised animals but they did and the queue for the toilets is one of the most amusing children’s picture book illustrations i’ve ever seen. You’ll find all the information on the book here.